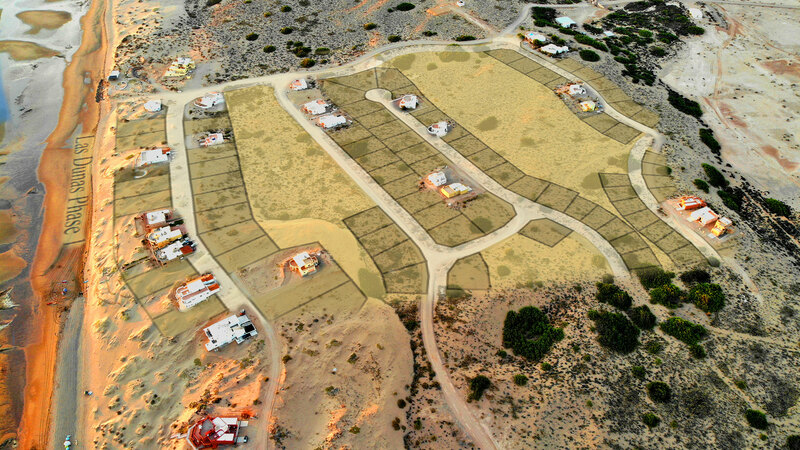 Santo Tomás is a private and secure beach community located just 45 minutes from the Rocky Point International Airport. It’s Sonora’s hidden gem, off the beaten path – with all the comforts of home. Santo Tomás is a peaceful beachfront community offering Rocky Point custom home lots. Experience the 360-degree views of our oceanic desert paradise with no crowds, no noise, and no traffic!! 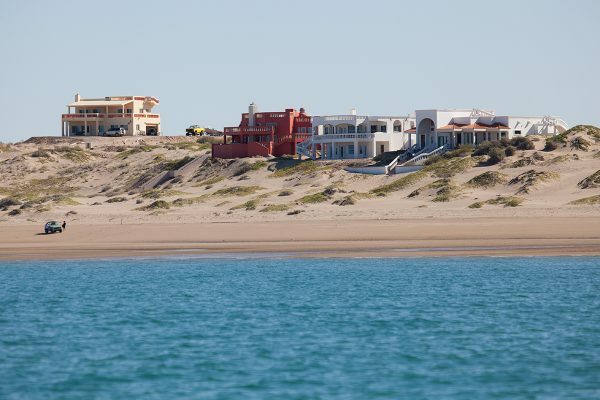 Santo Tomás is a remarkable beachfront community located on the Sea of Cortéz, one hour south of Puerto Peñasco (Rocky Point), Mexico. It is a private and secure getaway off the beaten path, along the route of the new coastal highway and just 45 minutes from the Mar de Cortes International Airport. 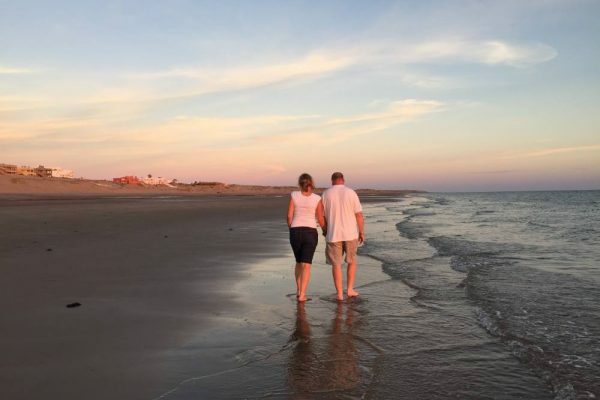 Buy a property and build your dream home at the beach! Don’t be one of those who missed the opportunity. You will never get a better price than today!